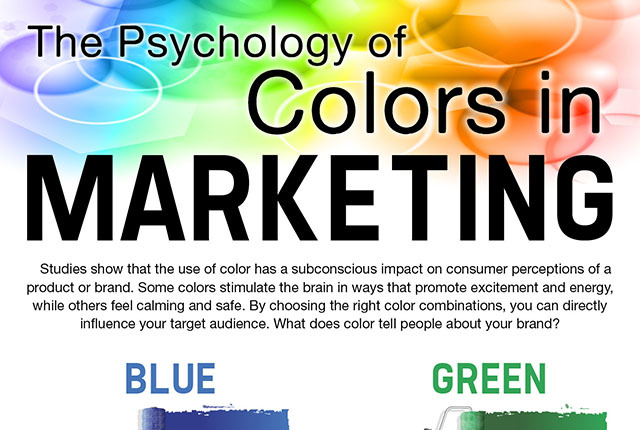 Studies show that the use of color has a subconscious impact on consumer perceptions of a product or brand. Some colors stimulate the brain in ways that promote excitement and energy, while others feel calming and safe. By choosing the right color combinations, you can directly influence your target audience. What does color tell people about your brand?